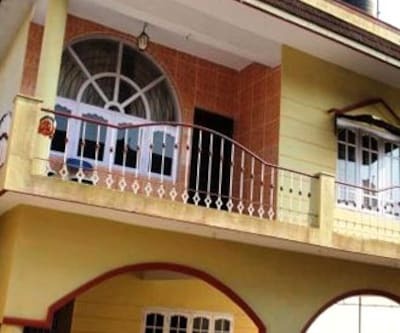 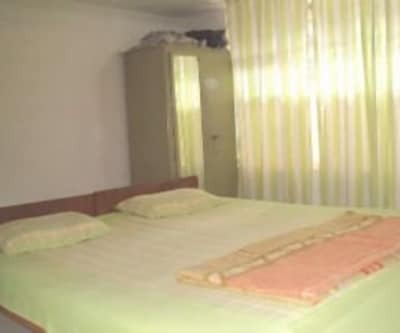 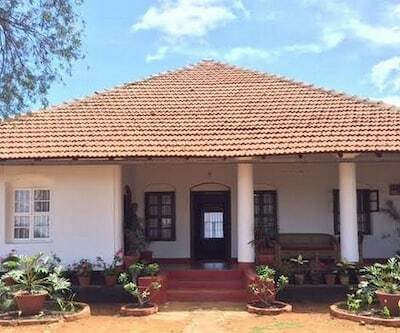 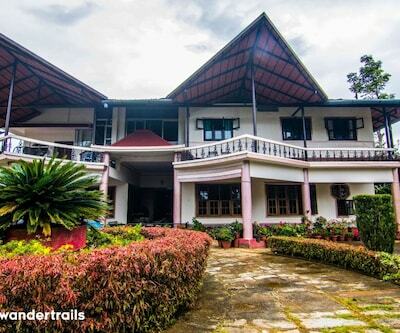 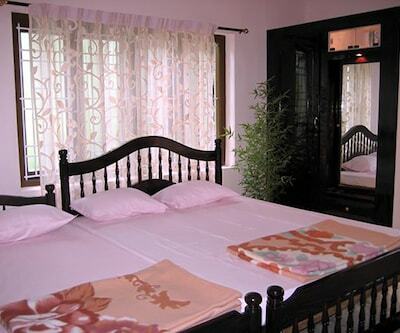 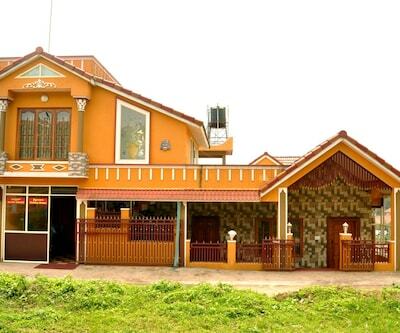 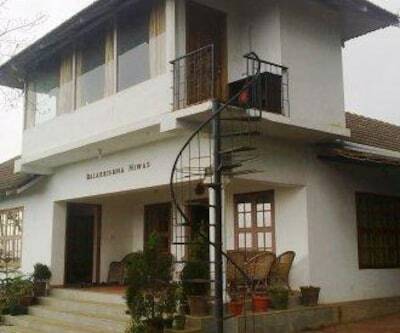 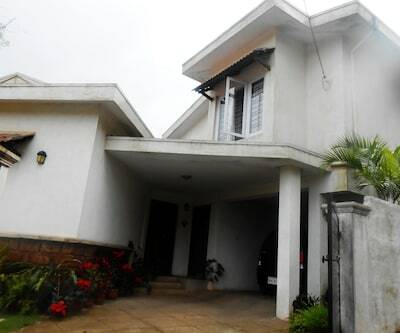 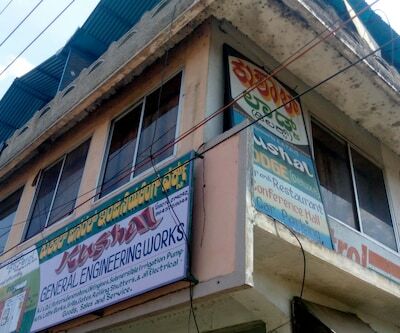 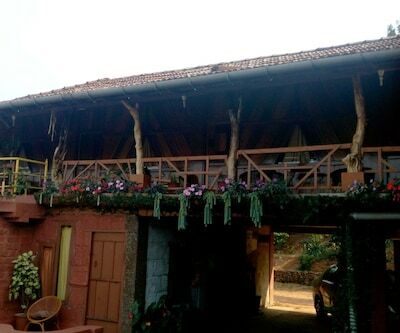 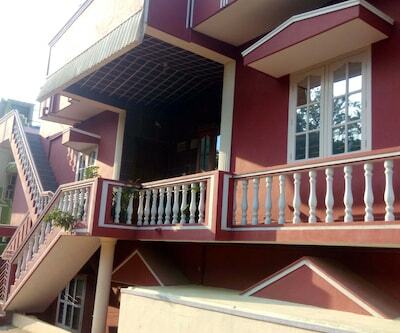 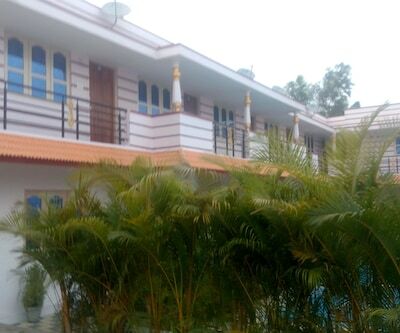 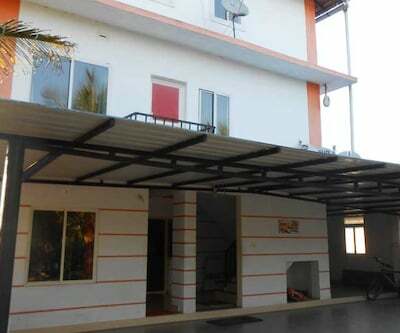 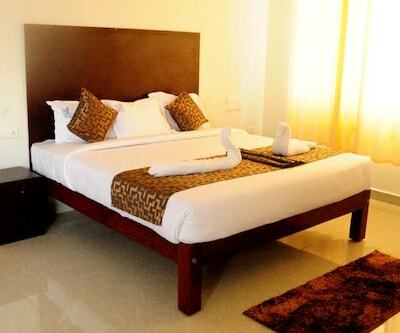 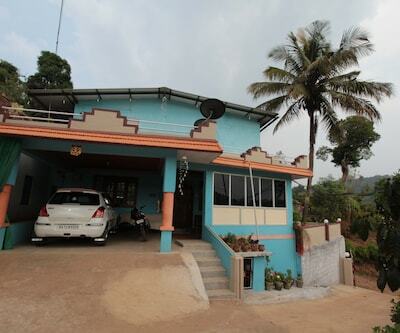 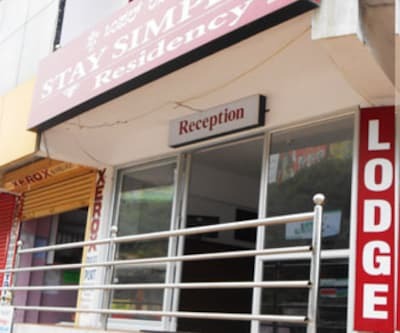 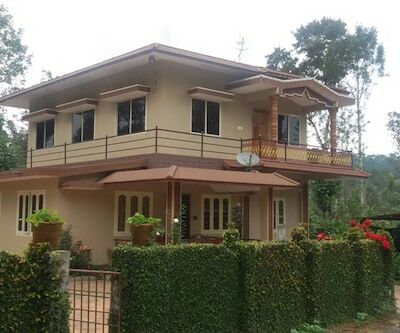 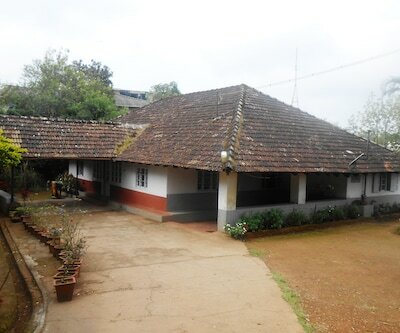 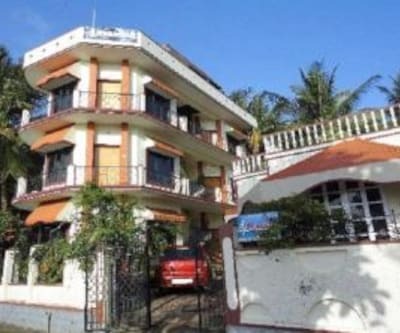 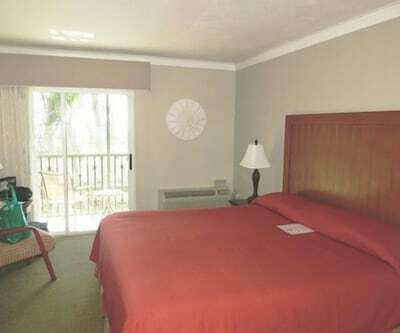 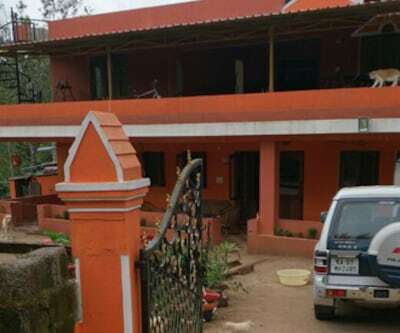 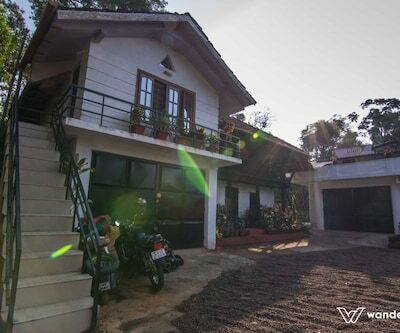 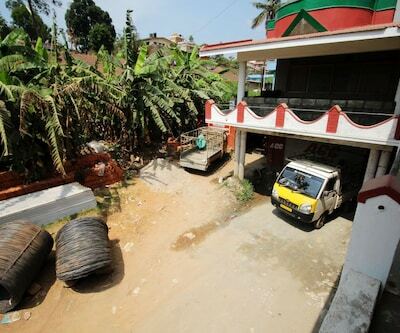 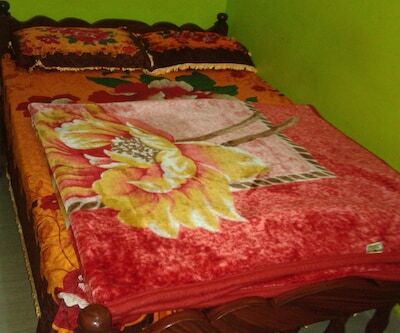 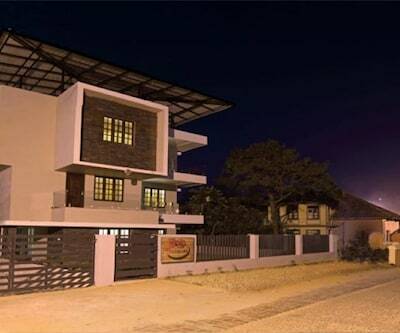 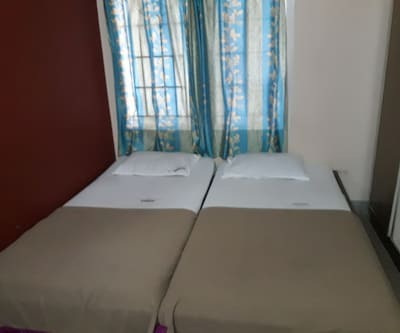 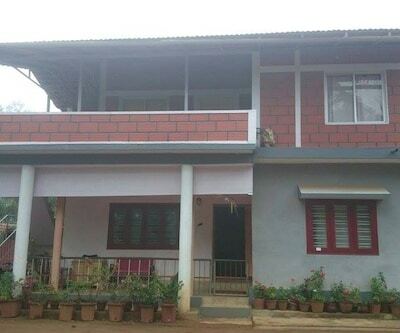 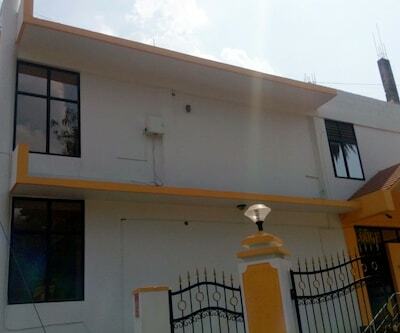 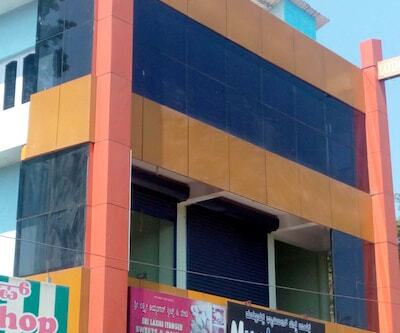 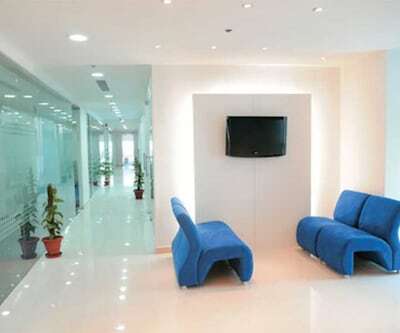 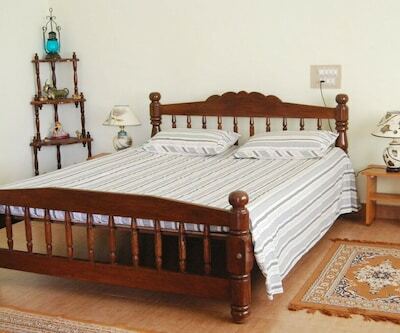 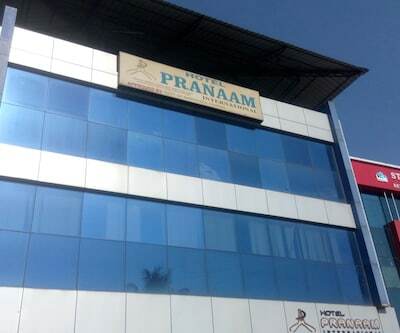 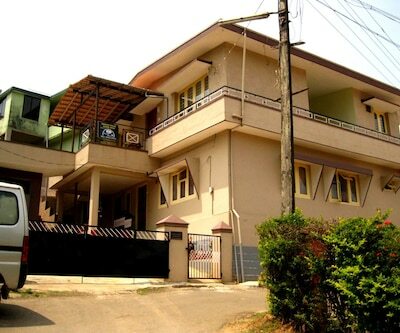 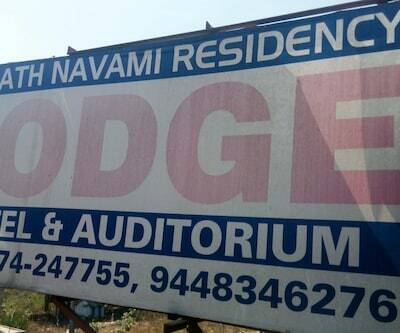 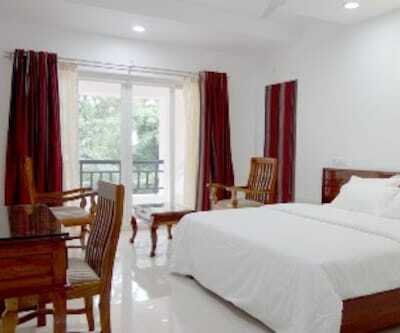 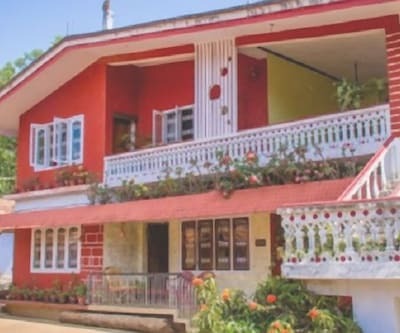 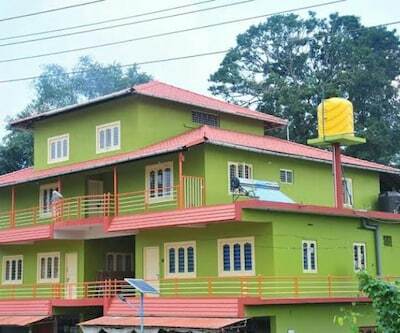 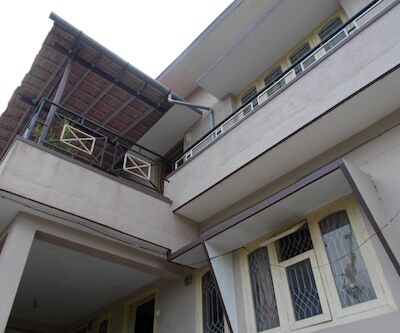 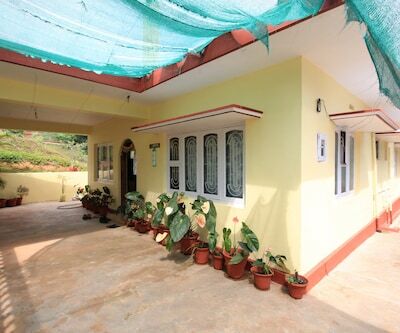 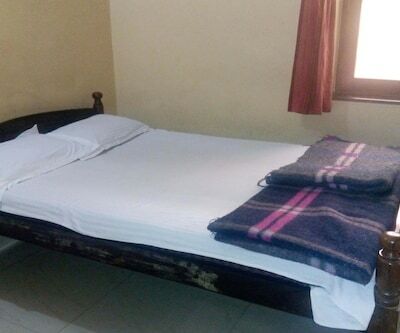 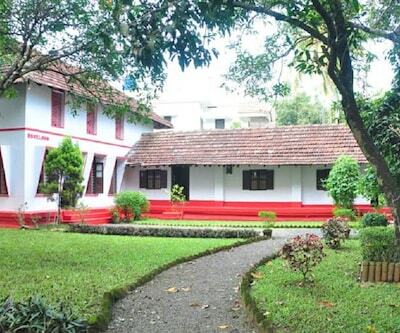 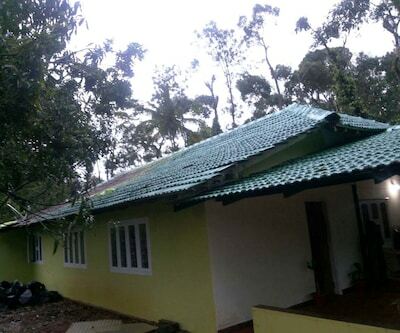 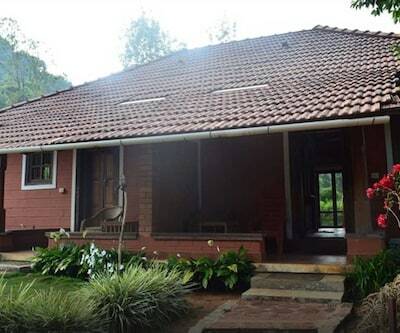 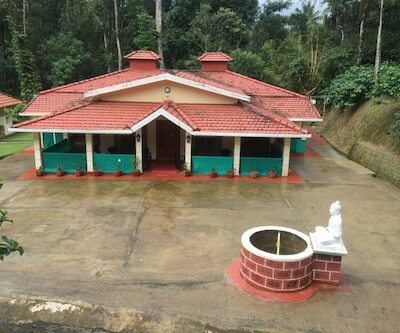 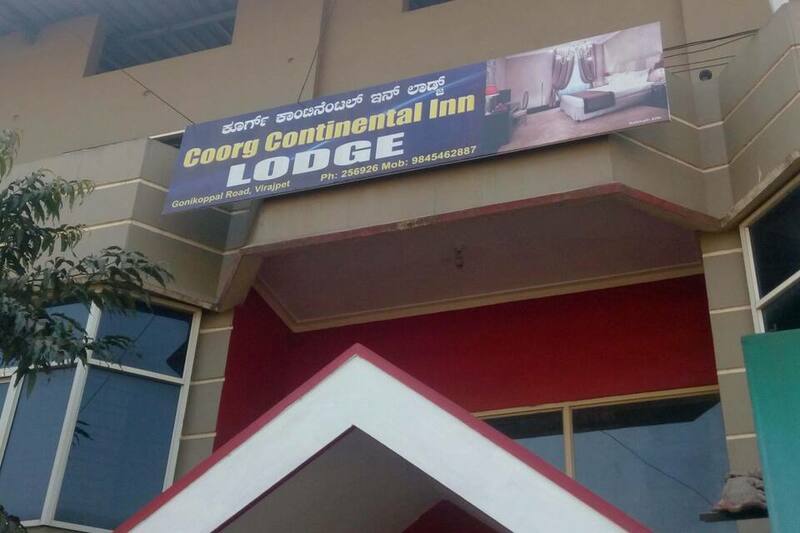 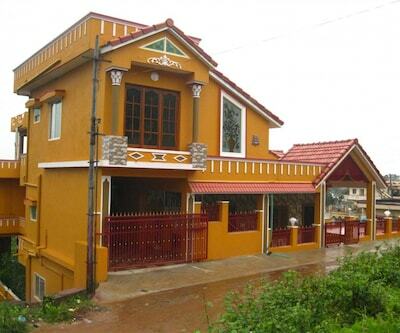 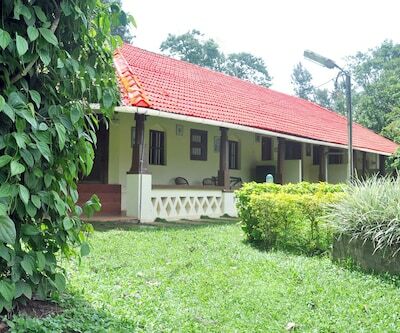 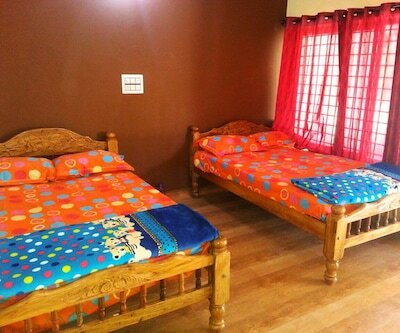 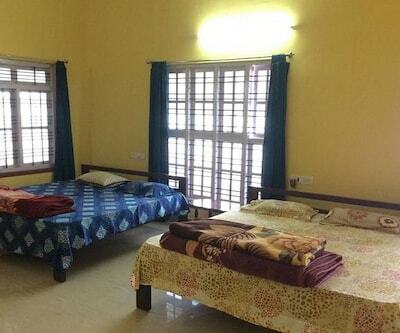 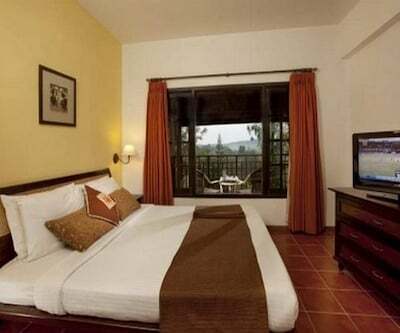 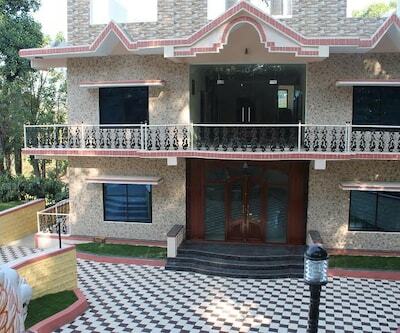 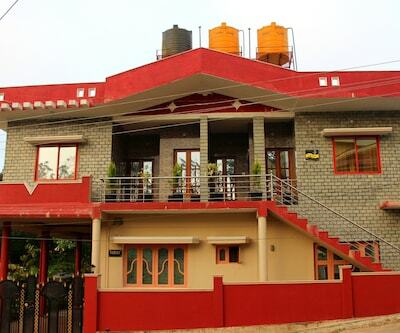 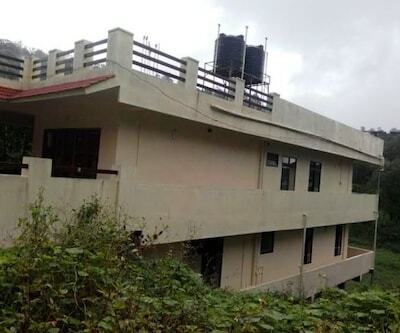 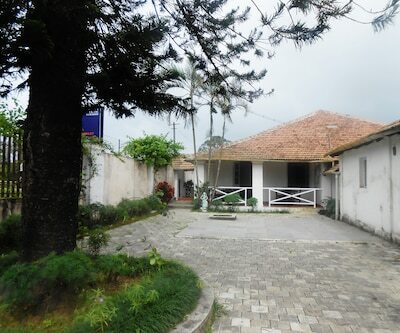 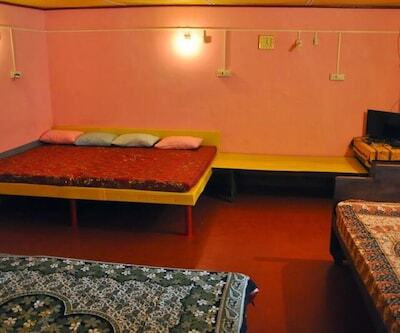 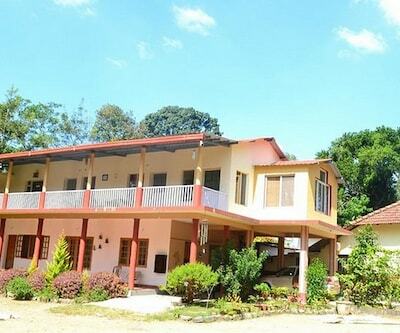 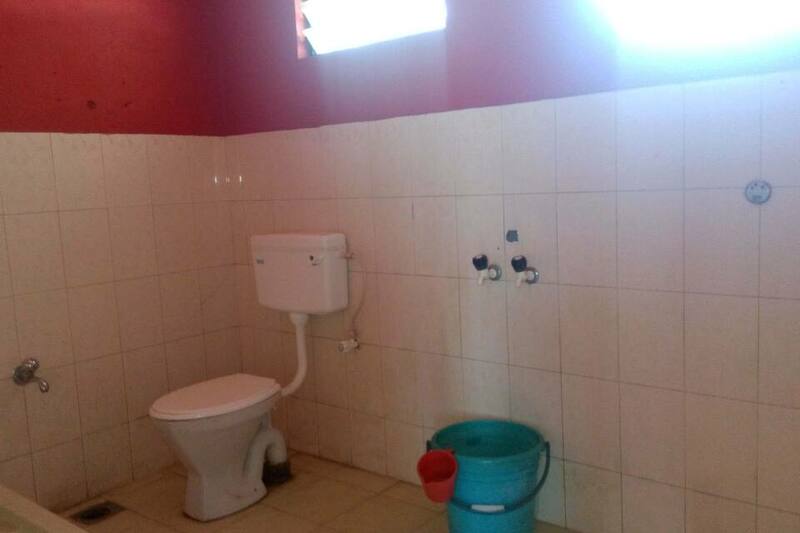 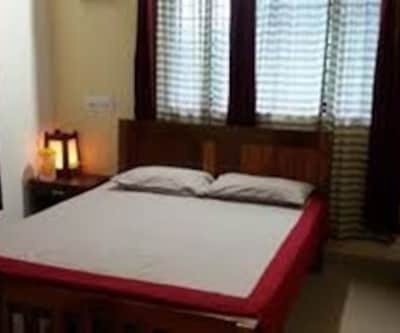 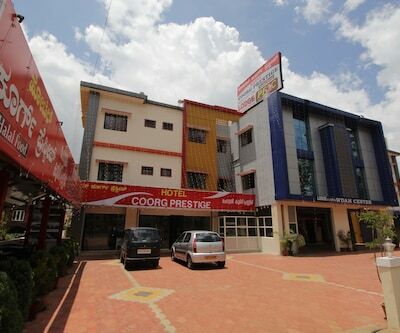 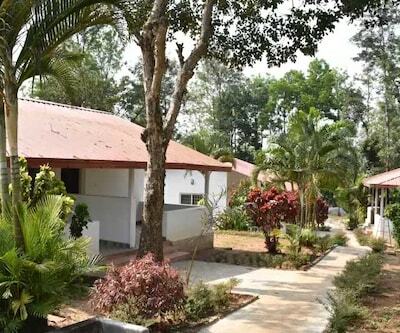 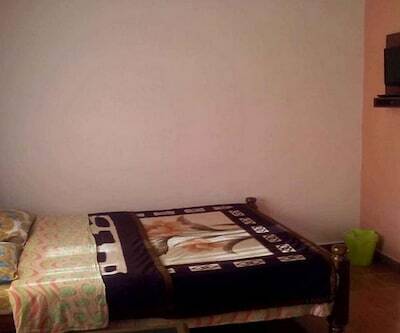 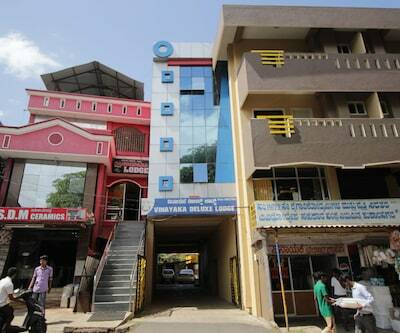 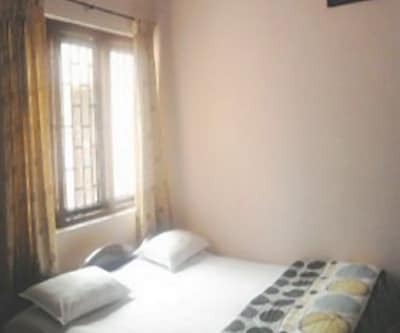 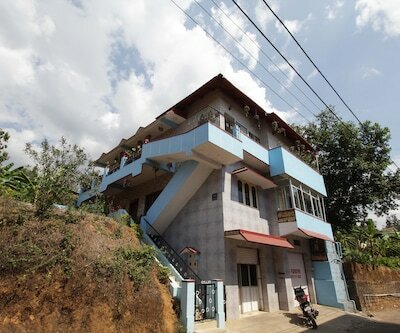 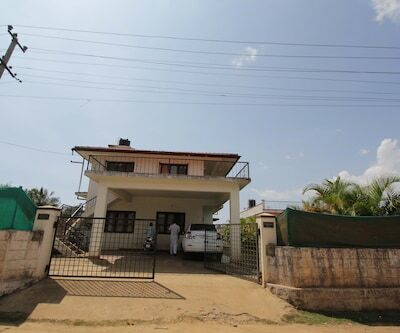 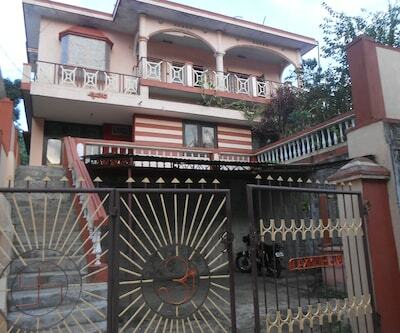 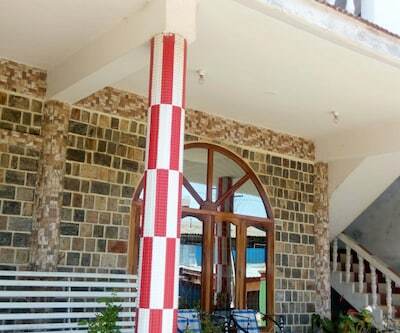 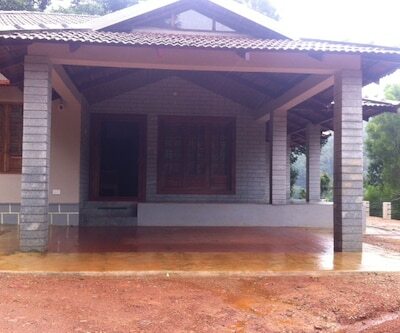 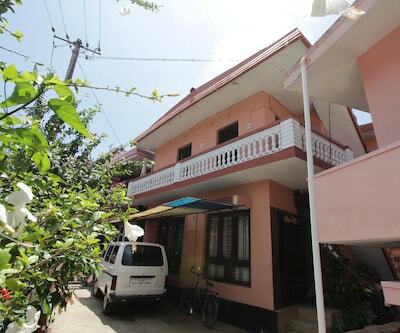 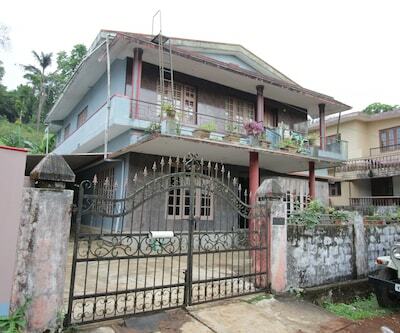 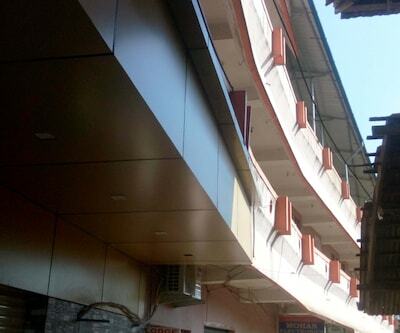 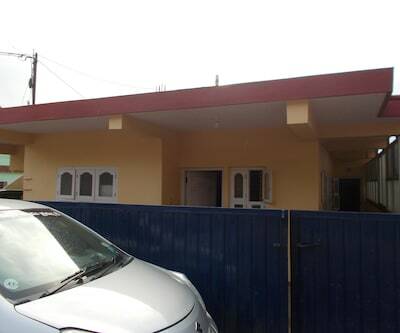 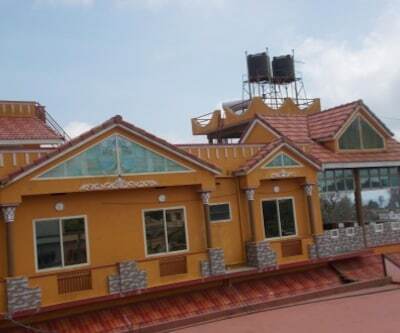 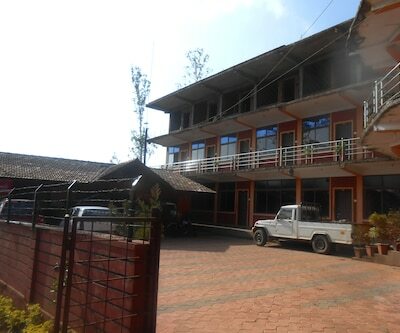 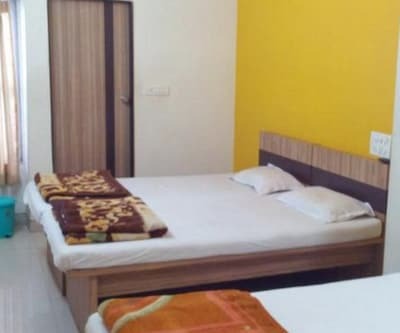 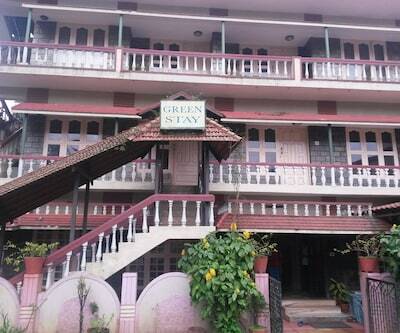 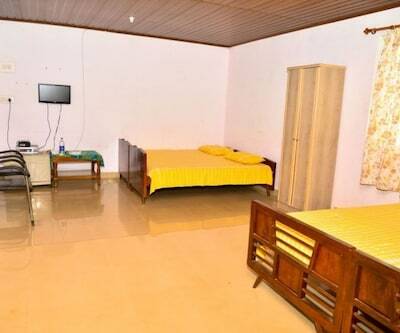 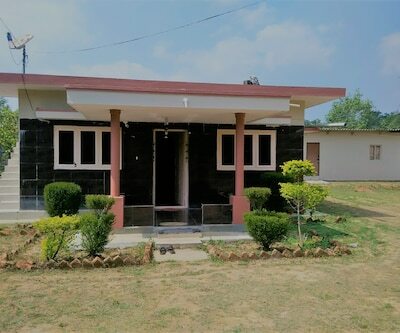 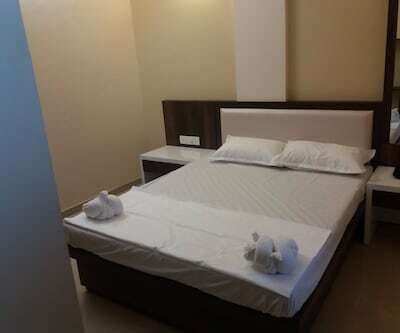 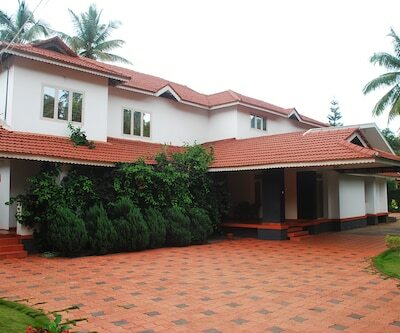 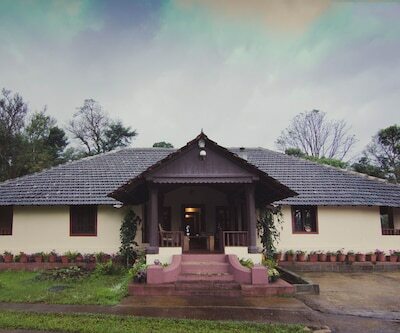 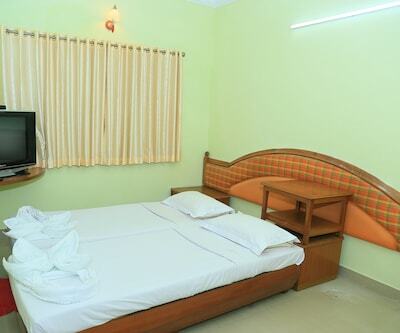 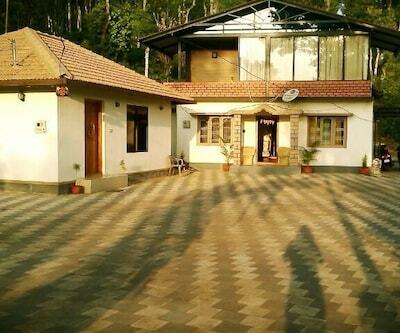 Coorg Continental Inn is located at Gonikoppa Road, Virajpet. 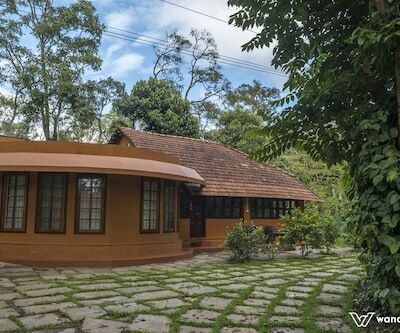 Coorg is known India?s coffee bowl. 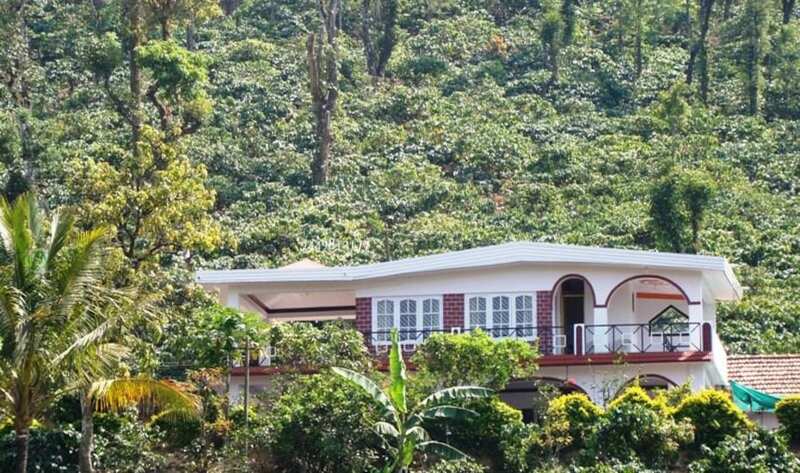 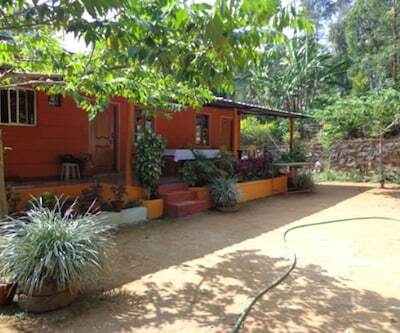 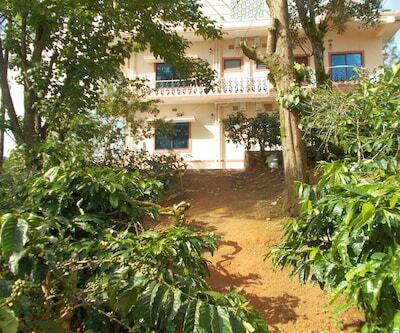 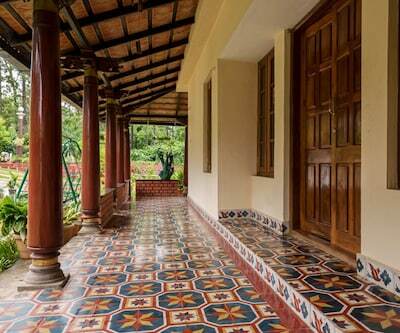 A tiny district in the state of Karnataka, Coorg is the biggest producer of coffee in India. 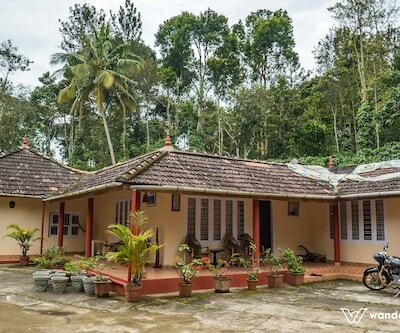 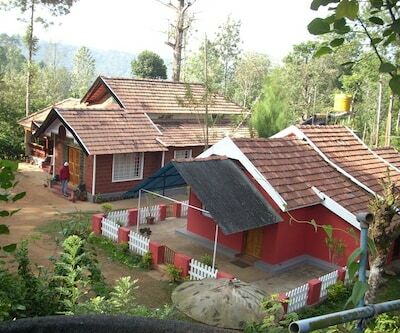 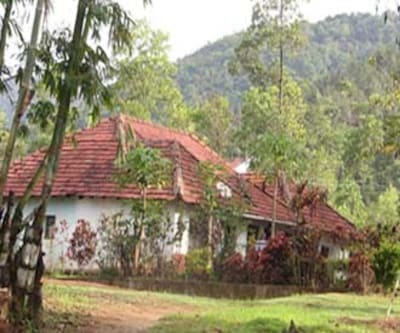 Coorg has grand and regal highlands with sturdy mountains. 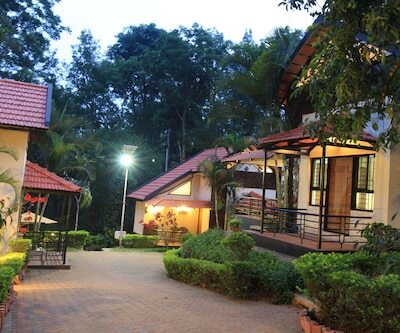 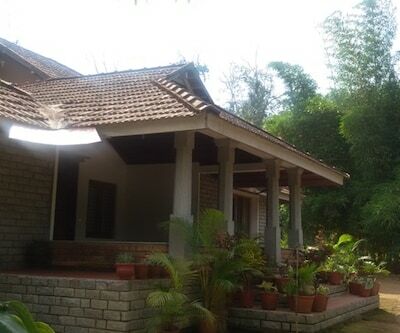 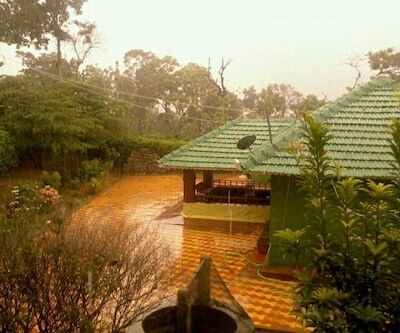 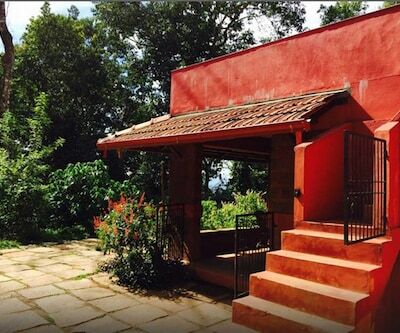 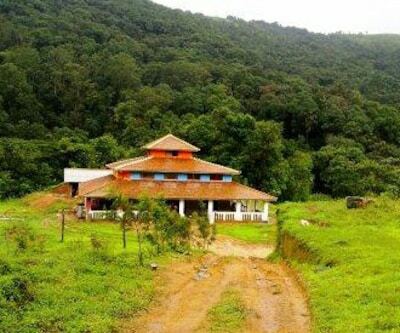 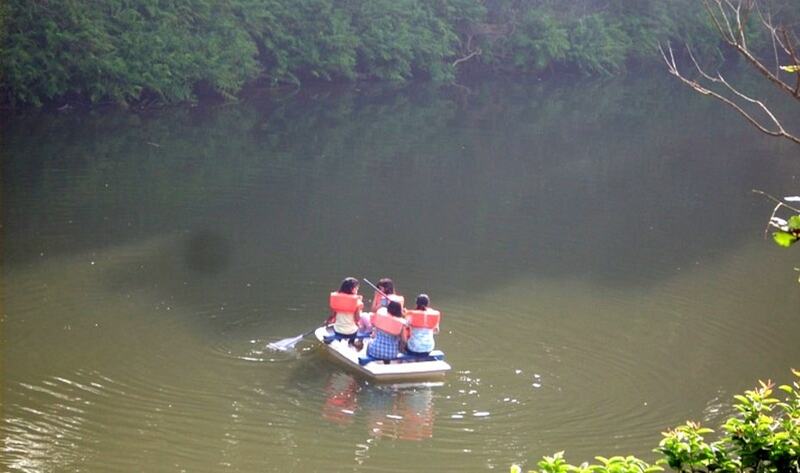 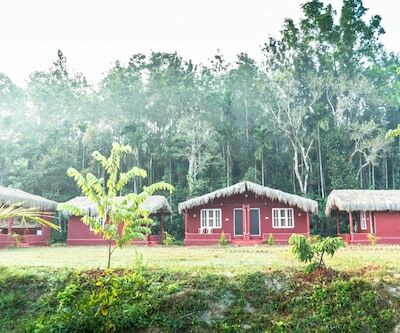 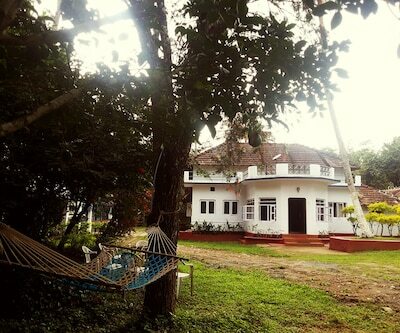 For all those who love nature, Coorg is the ideal place for them. 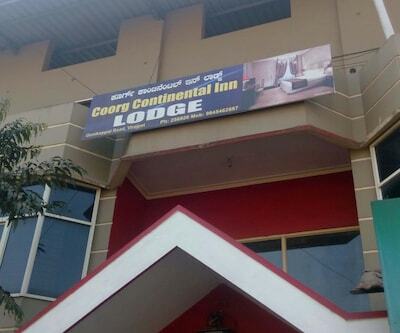 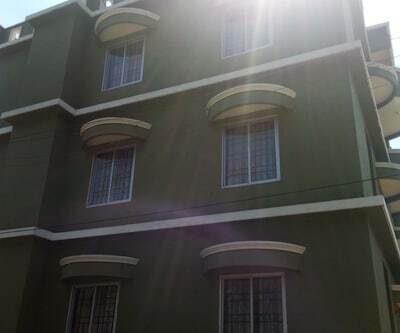 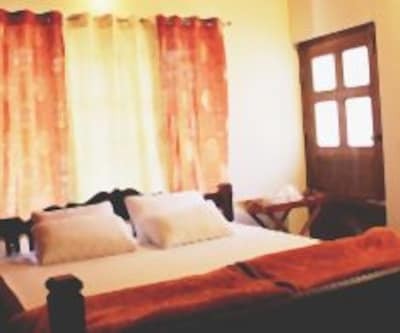 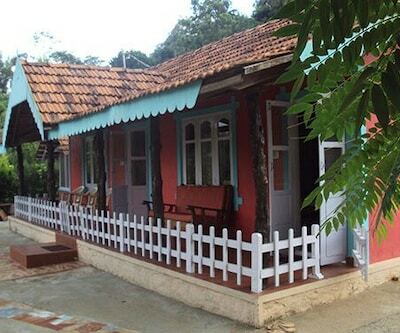 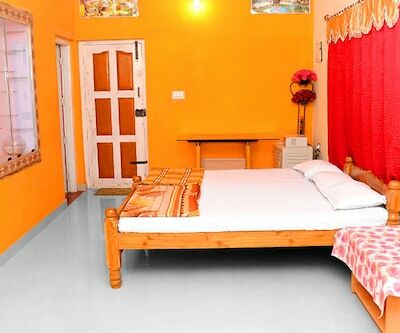 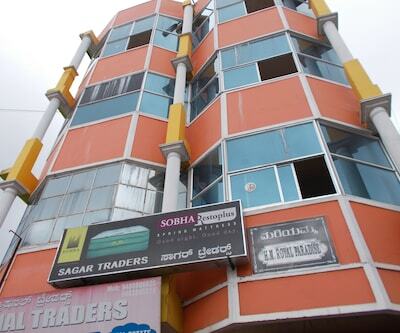 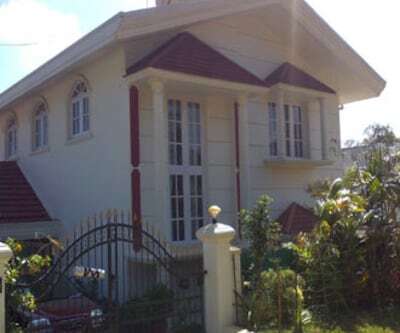 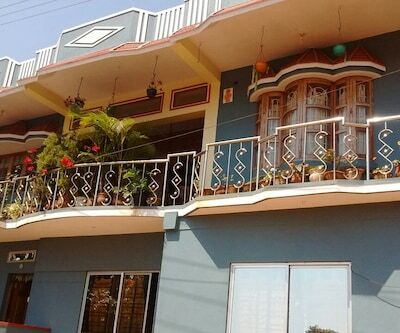 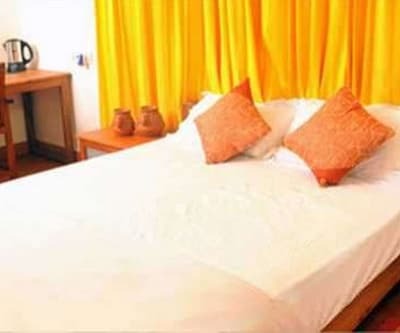 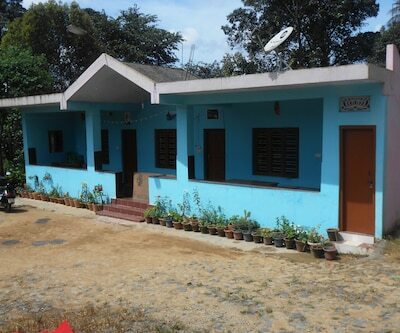 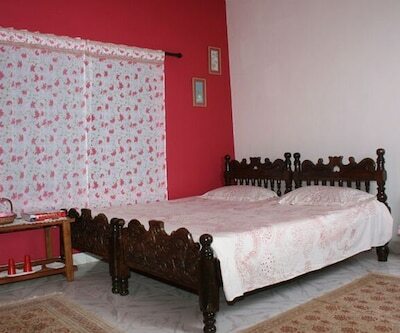 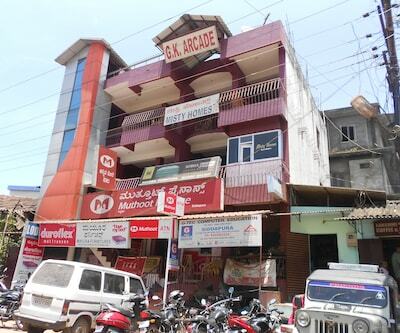 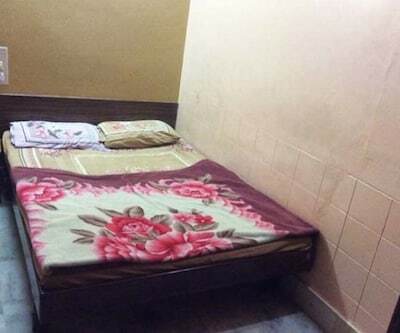 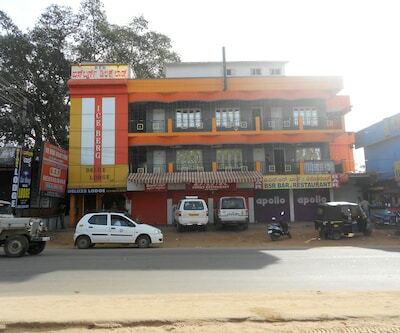 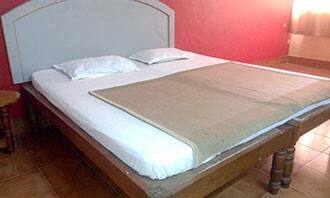 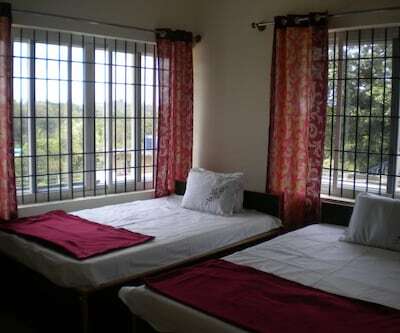 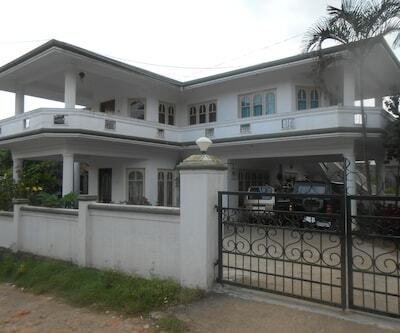 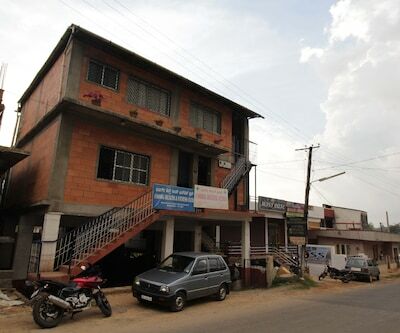 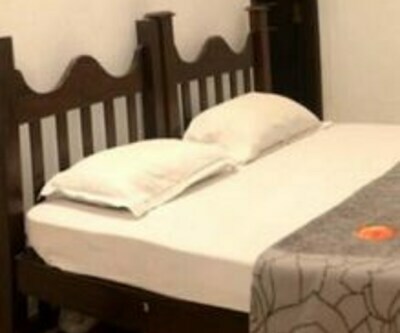 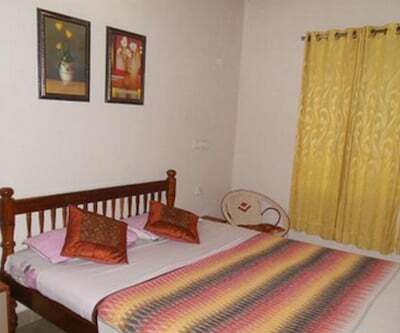 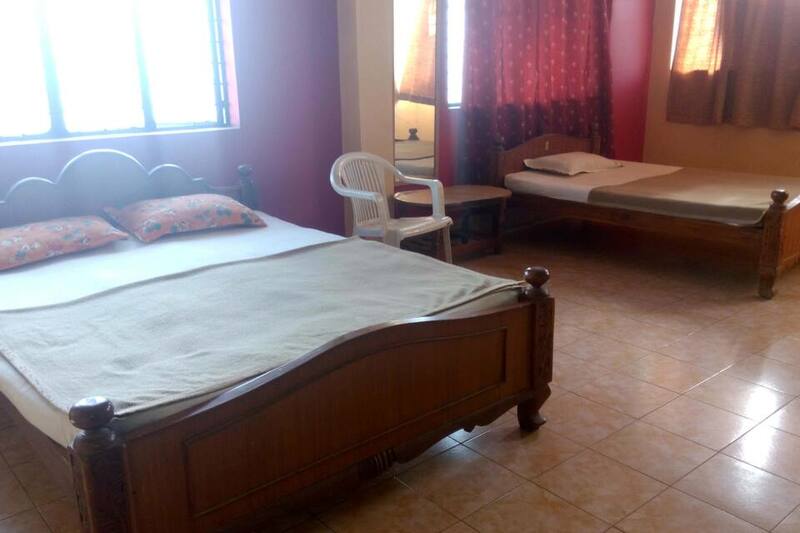 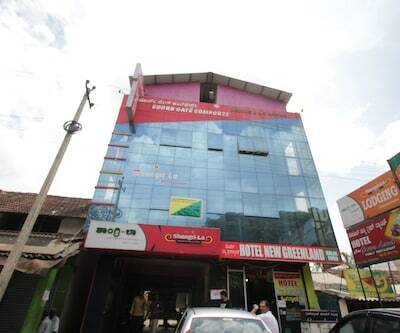 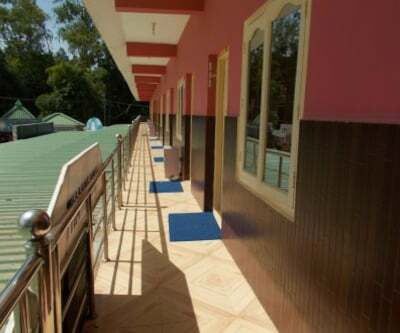 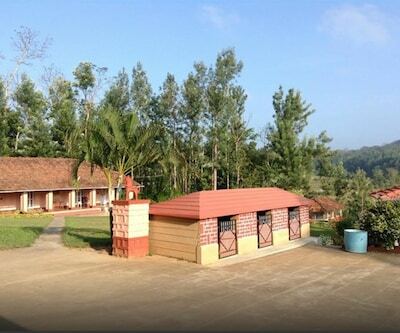 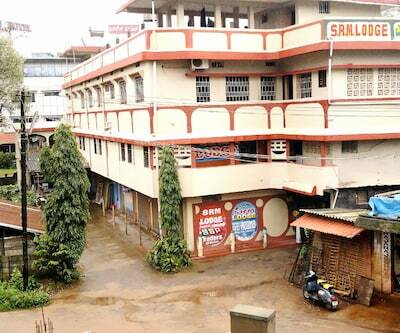 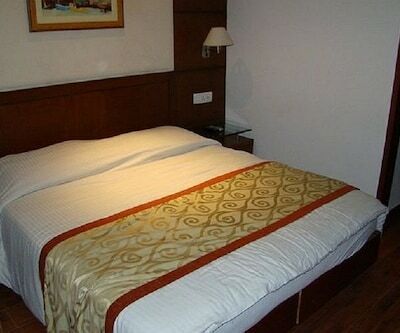 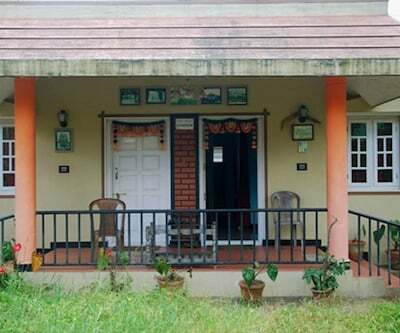 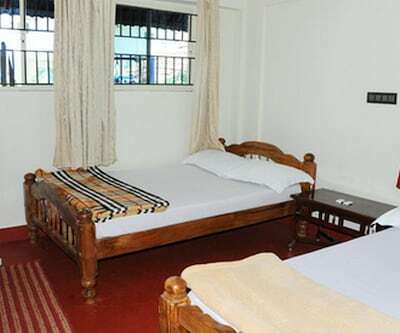 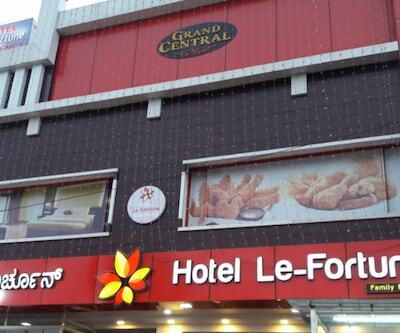 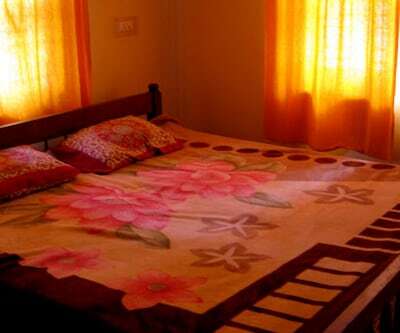 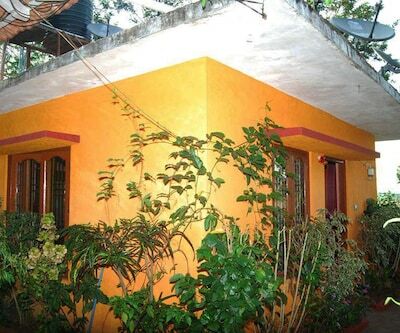 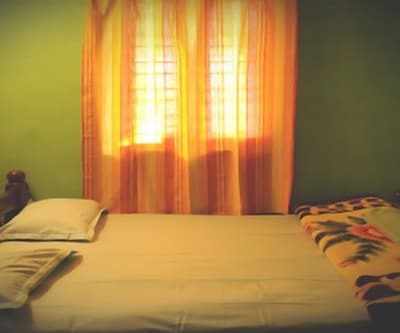 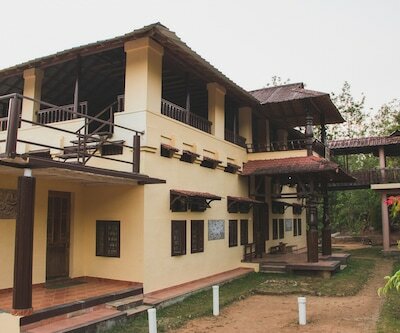 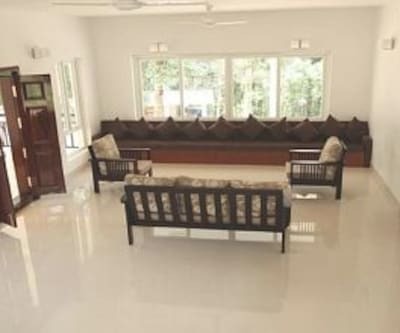 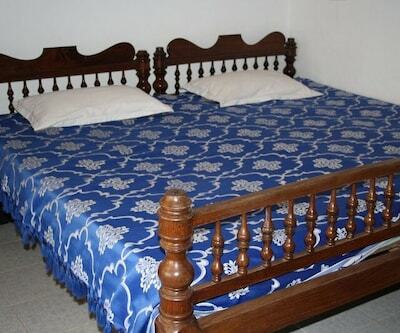 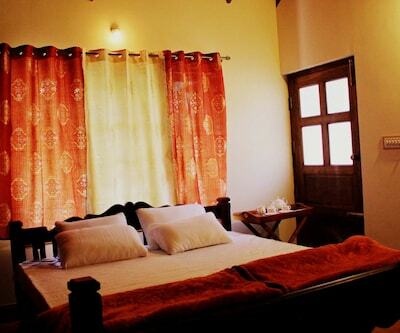 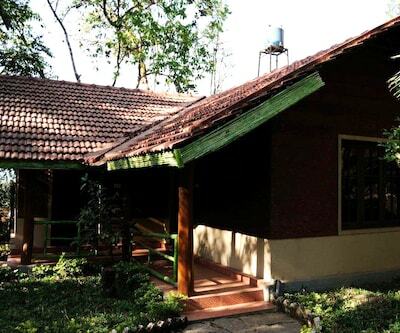 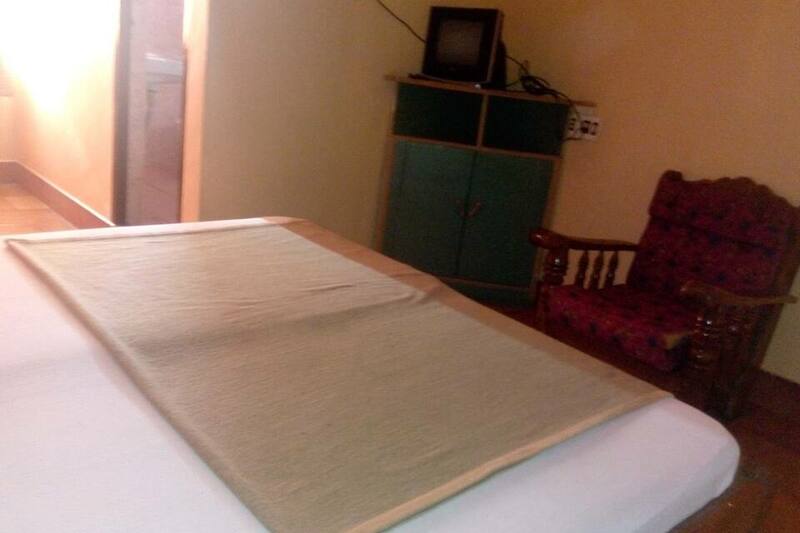 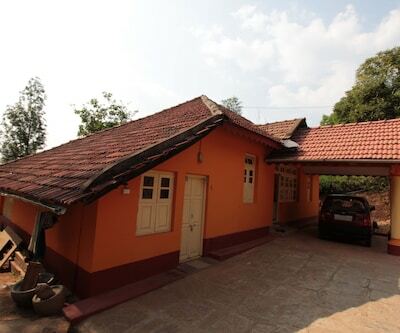 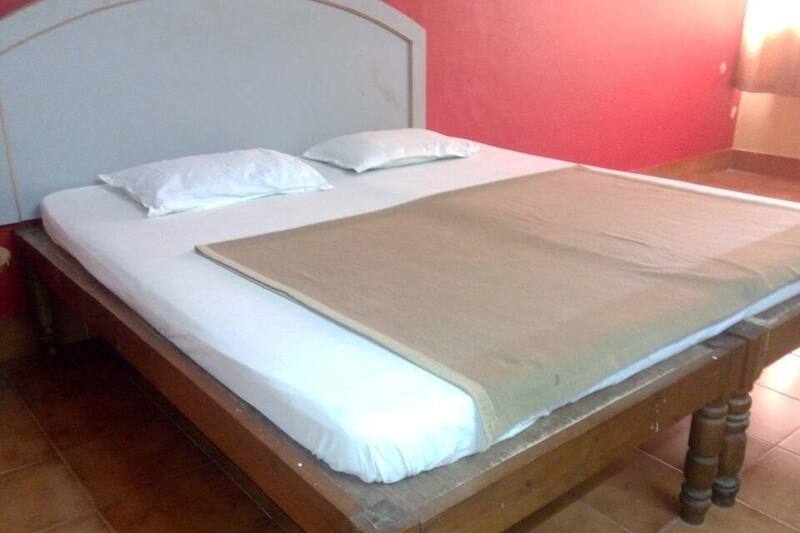 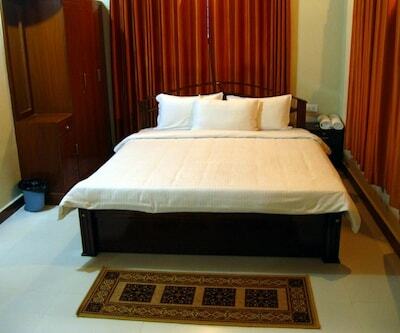 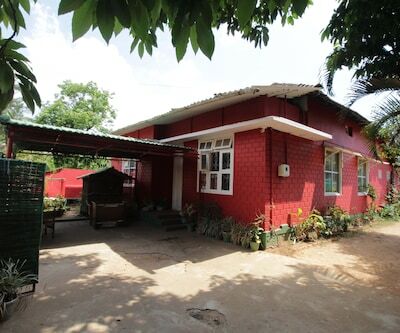 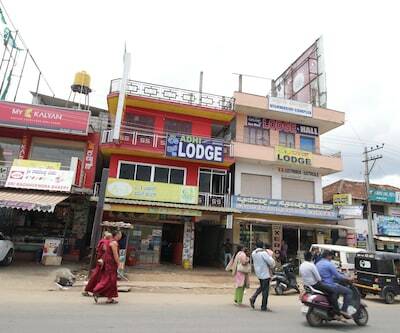 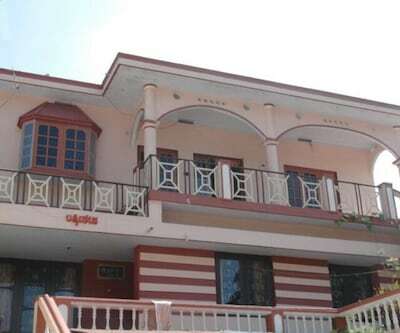 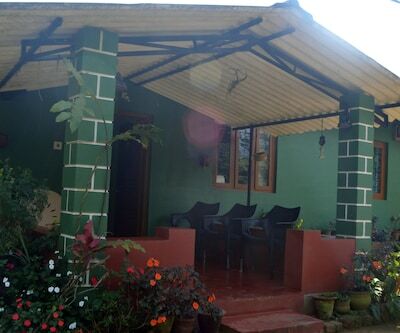 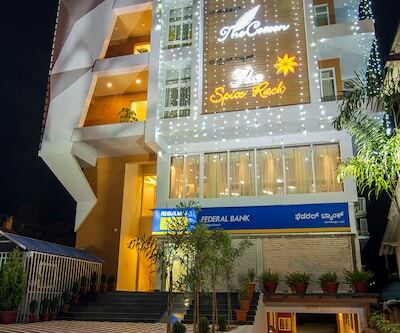 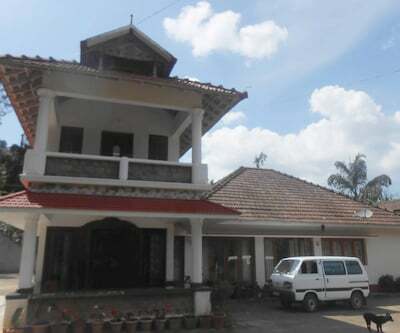 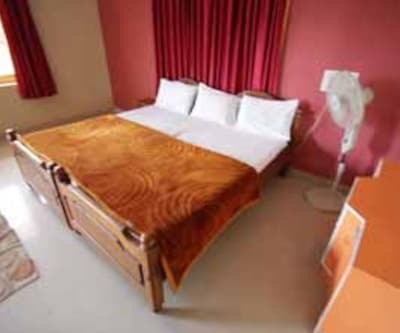 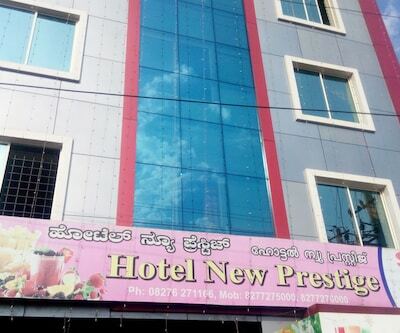 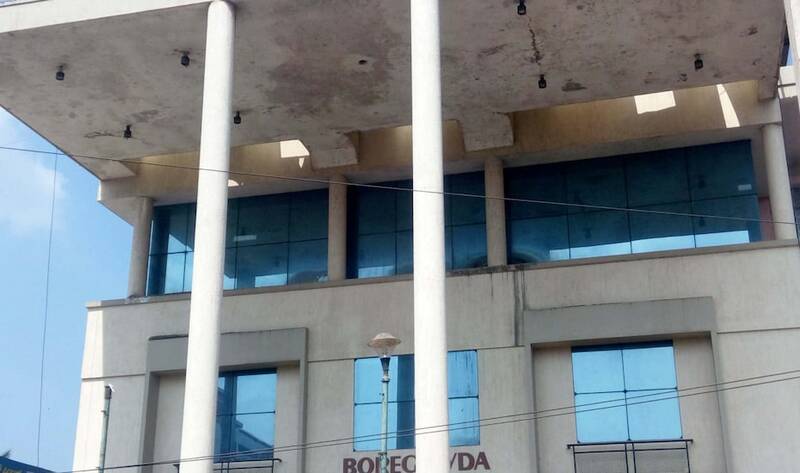 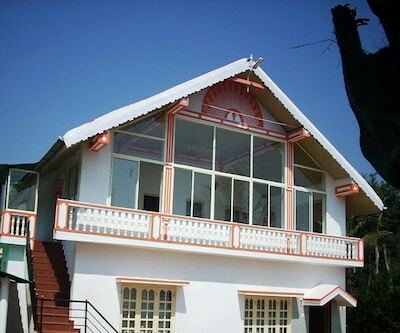 The Coorg Continental Inn is located with the Mysore Railway Station 100 km away. 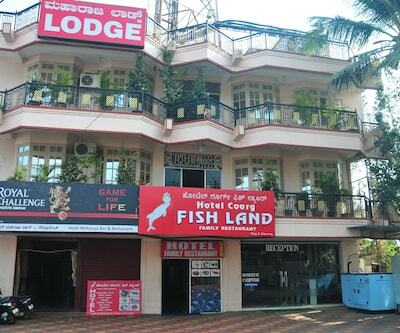 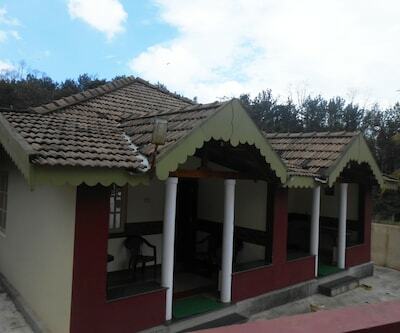 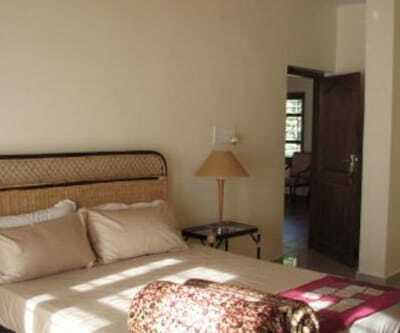 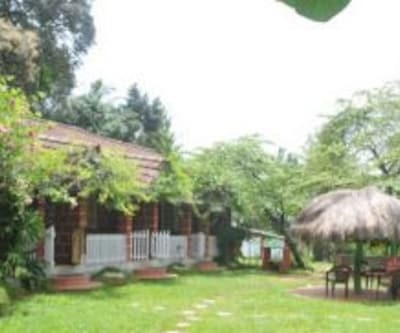 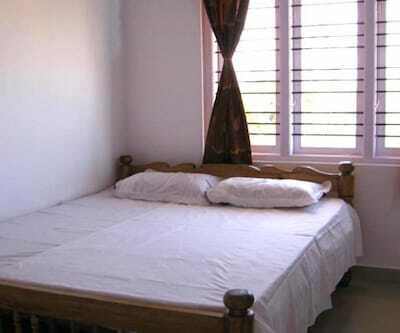 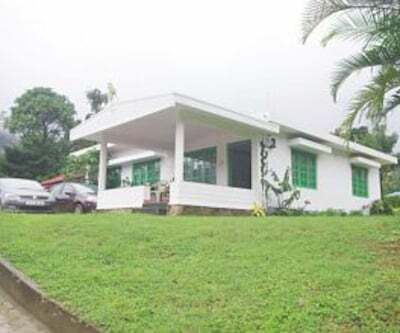 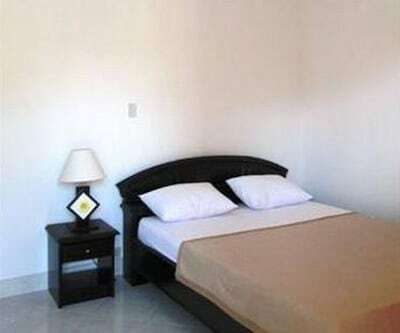 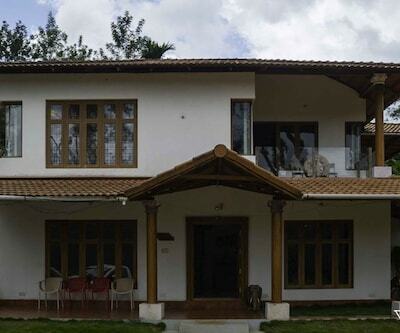 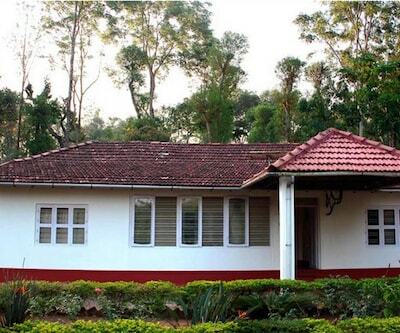 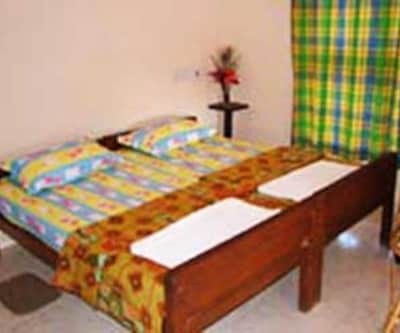 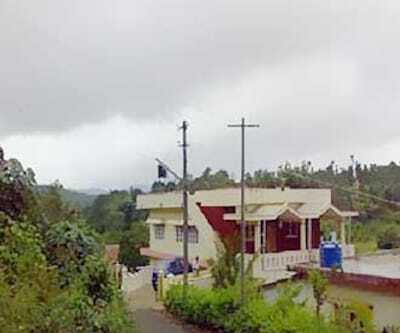 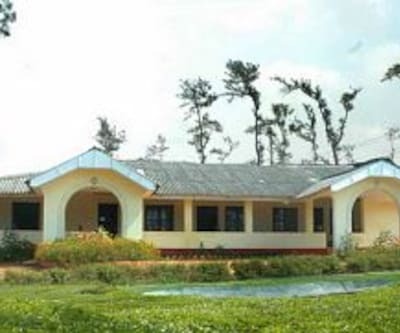 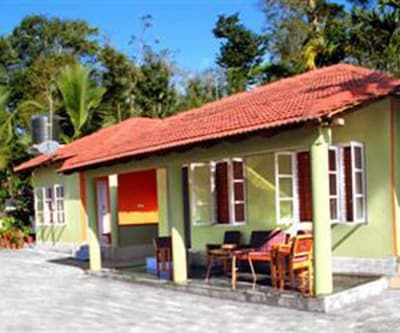 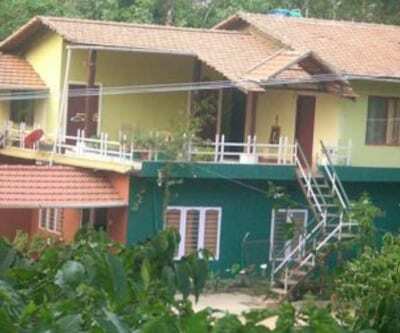 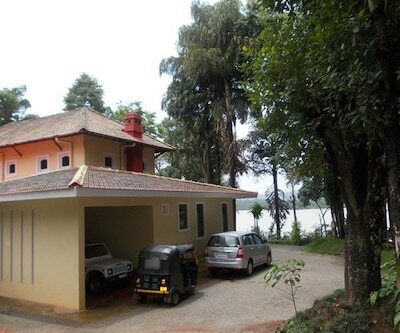 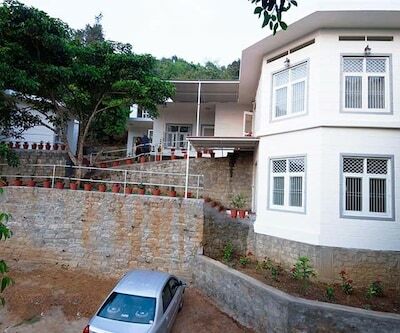 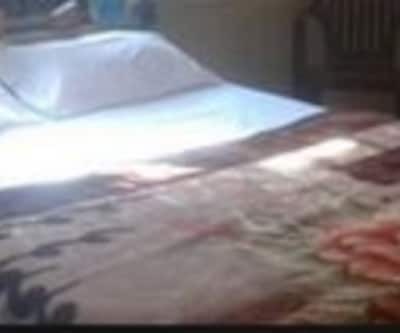 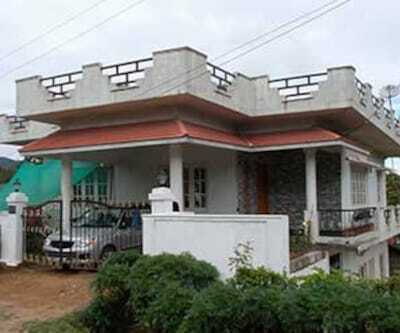 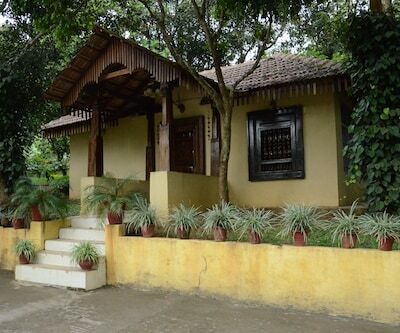 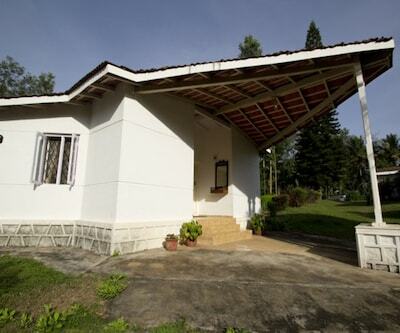 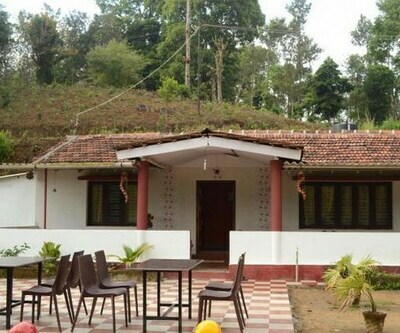 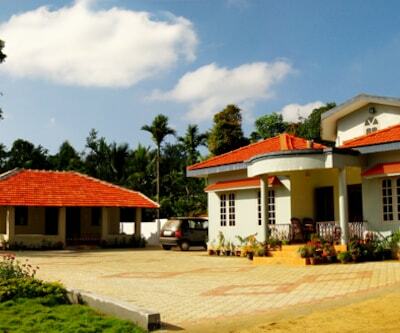 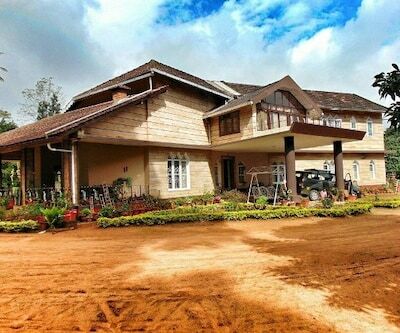 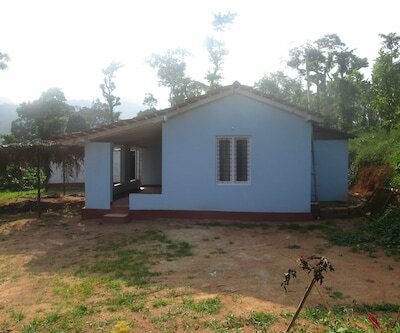 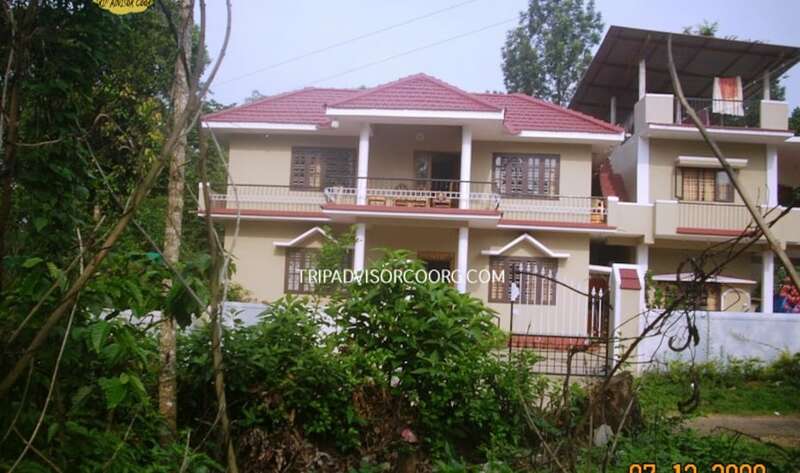 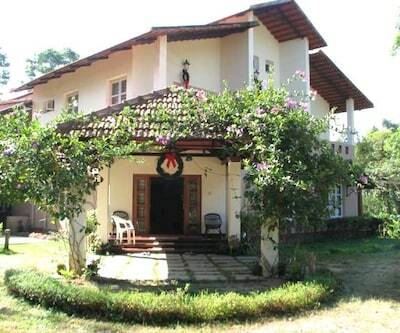 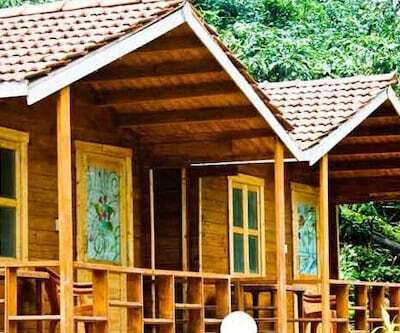 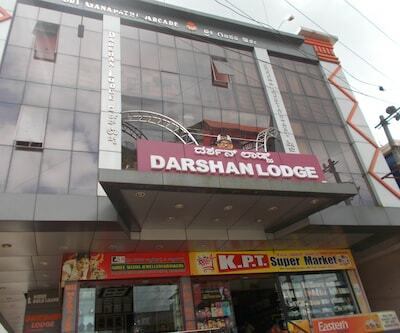 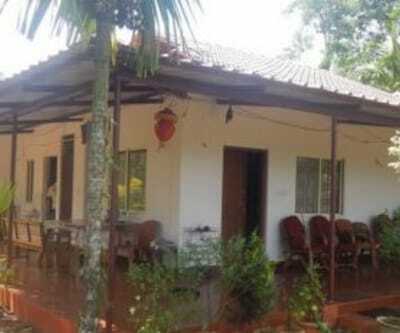 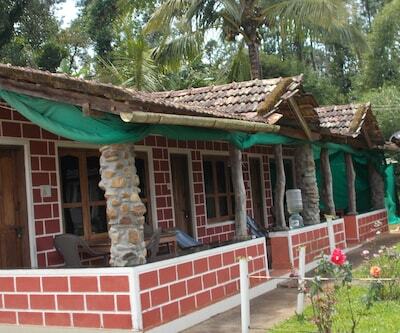 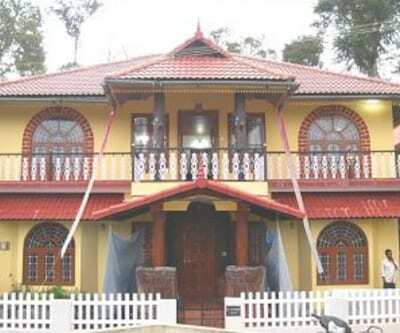 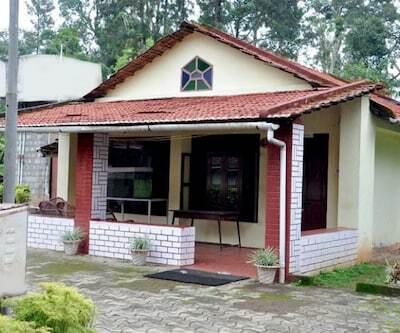 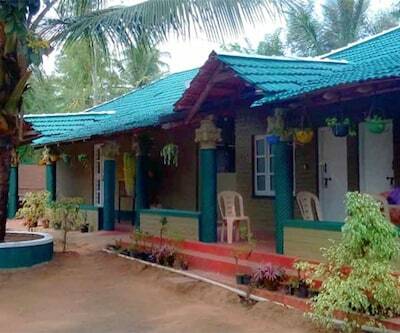 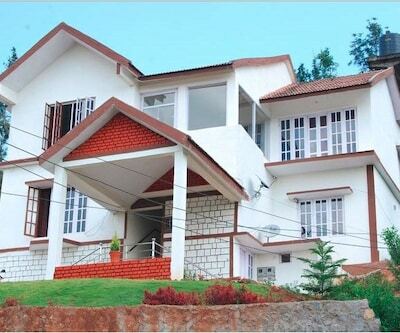 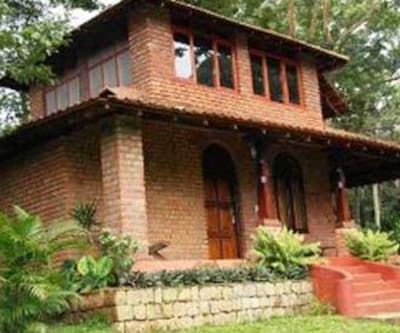 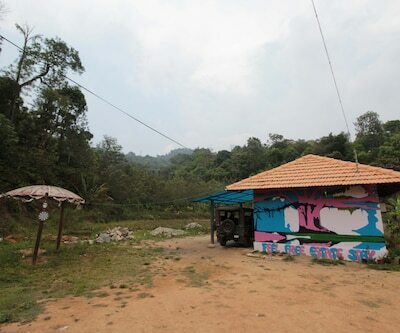 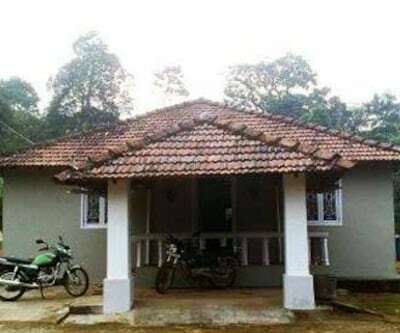 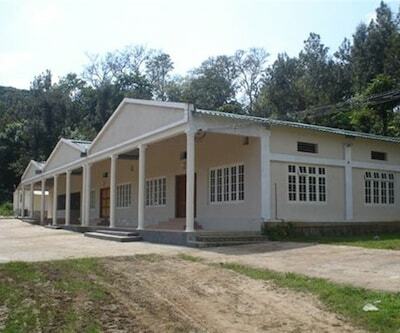 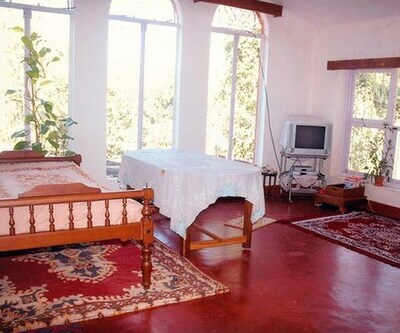 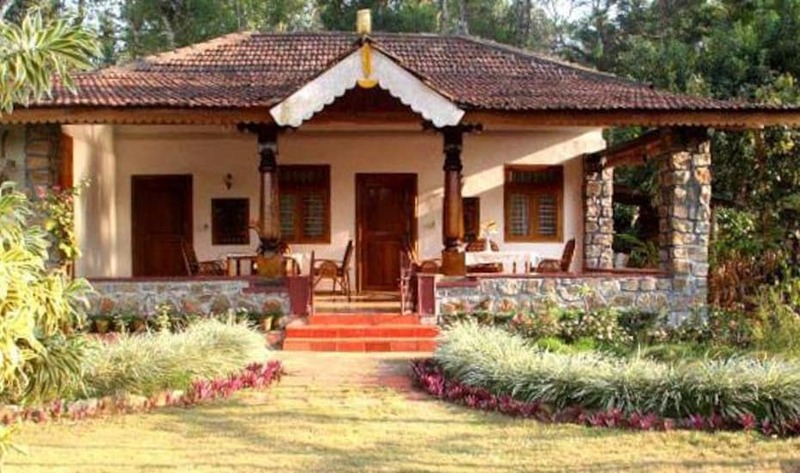 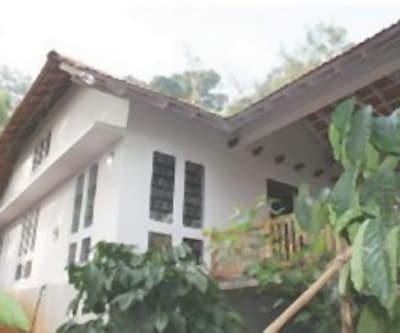 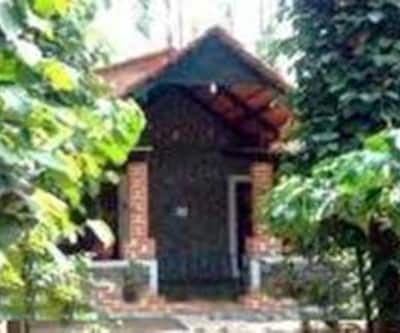 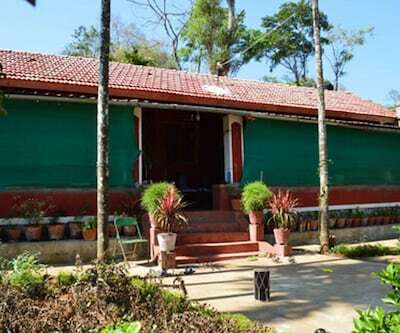 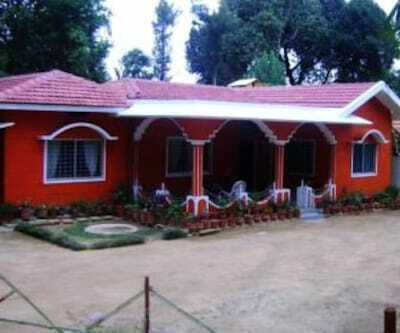 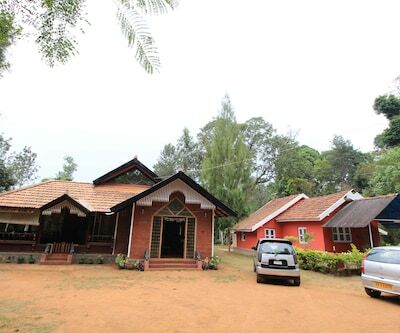 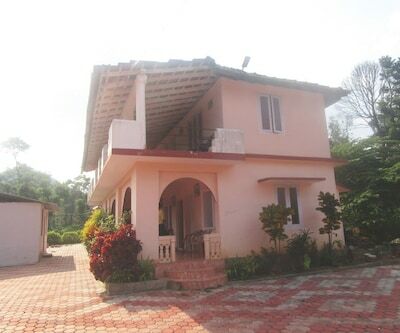 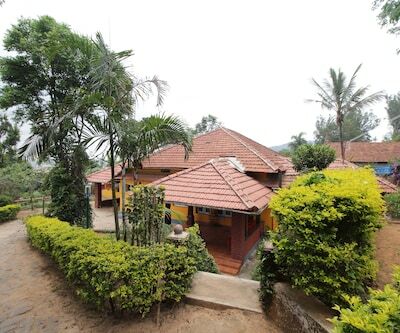 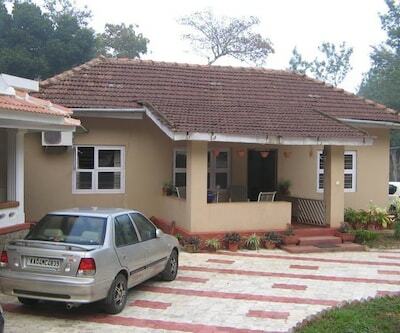 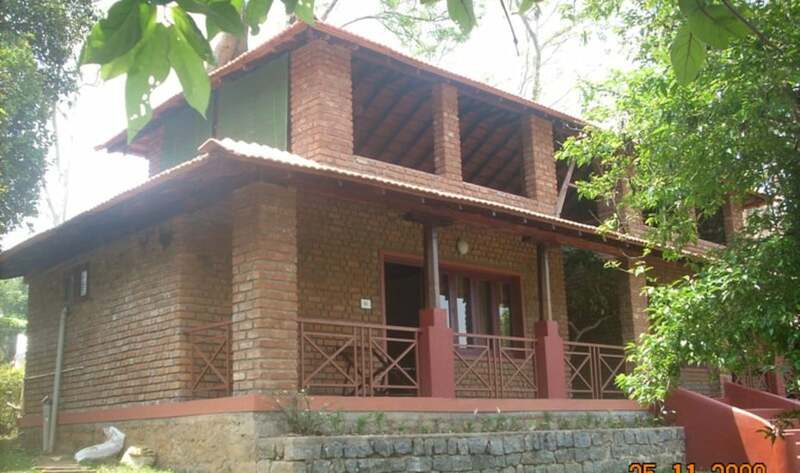 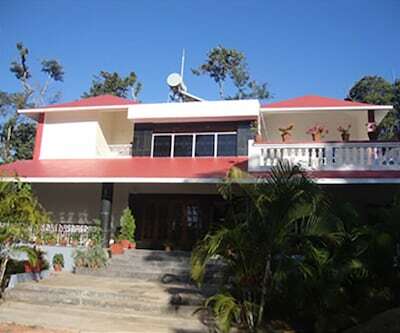 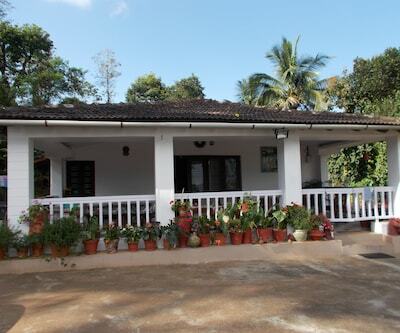 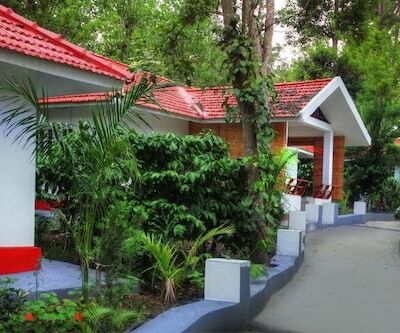 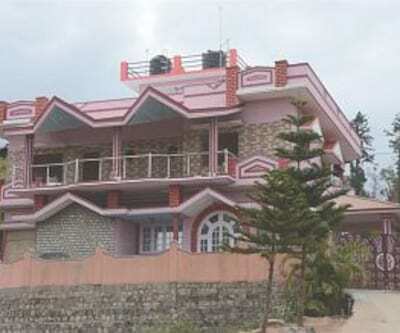 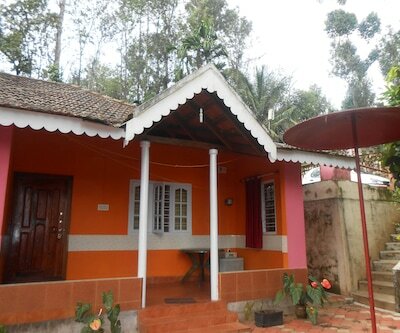 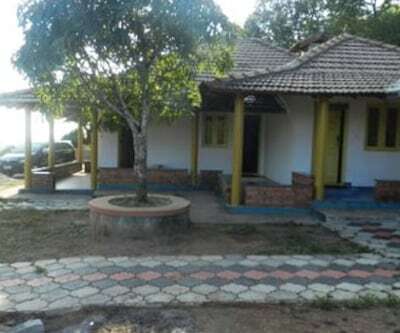 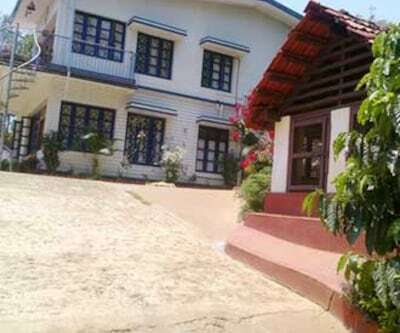 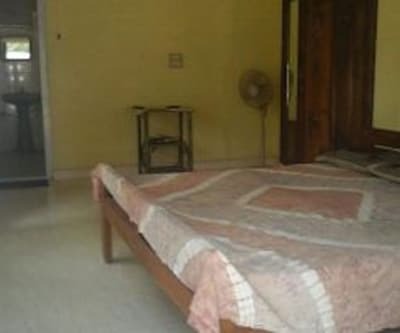 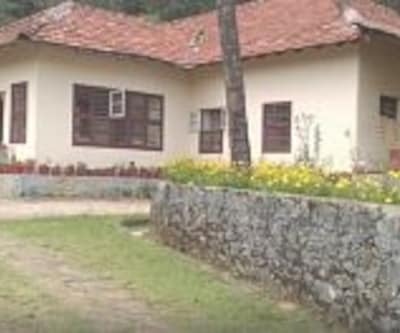 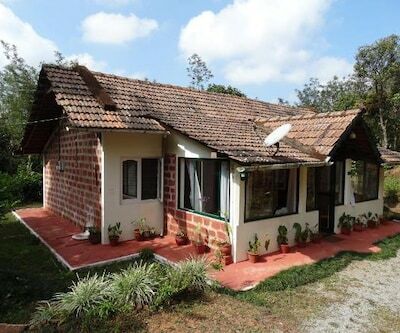 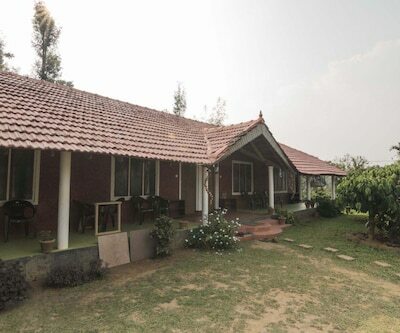 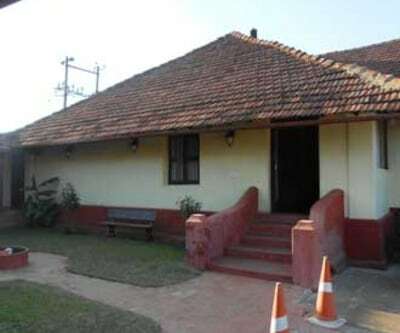 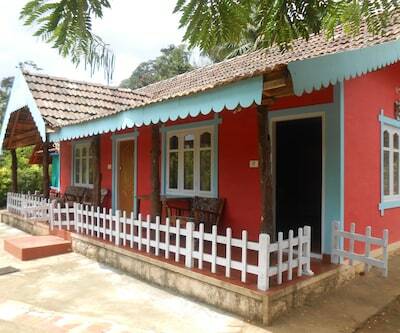 Madikeri (30 km) and Kushal Nagar (40 km) are tourist hotspots located near the hotel.